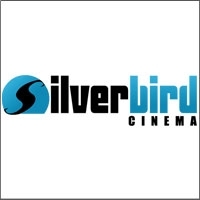 PLEASE NOTE, SILVERBIRD CINEMAS HAVE RECENTLY CEASED OPERATIONS. Silverbird Cinema is a chain of movie theatres, that used to have 4 locations in Nairobi, but is now reduced to 1 (Village Market) that plays all of the latest Hollywood and Bollywood releases. On site parking is available and the theatre features multiplex, state of the art screens, which can seat up to 93 people; dolby digital surround, and various onsite eateries. 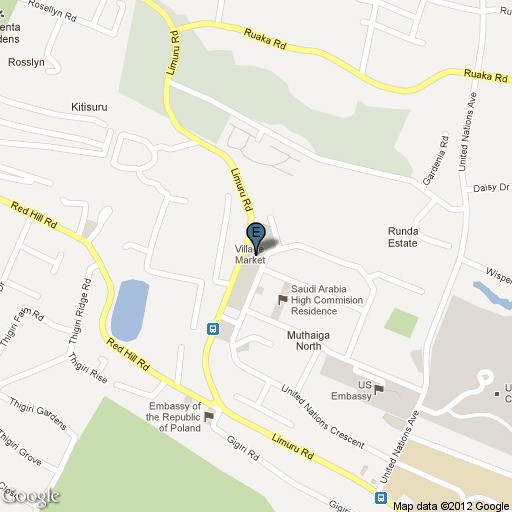 Silverbird Kenya is a division of Silverbird Group, a full service media company from Nigeria.